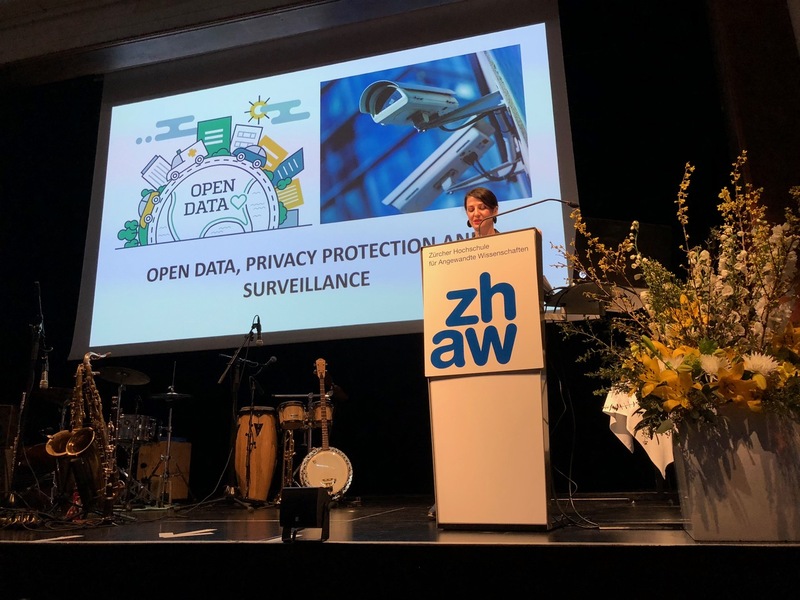 Developing a shared language to overcome today’s surveillance economies – Géraldine de Bastion at the 2019 ZHAW International Day. Can governments and start-ups really work together? – They actually should, argued Géraldine de Bastion in her keynote at the 2019 ZHAW International Day. De Bastion presented examples of gov-tech as lessons to be learnt from Africa. A strong case she drew on is policy-making that includes all the relevant stakeholders. Such projects have shown that openness of data can drive the development of open societies able to overcome today’s surveillance economies. “Governments need to be ready for collaboration and experimentation”, she concludes. This requires disruptive entrepreneurship and research at its best. And it calls for translating between these worlds – and even for developing a shared language. From a ZHAW and Applied Linguistics perspective, I couldn’t agree more.